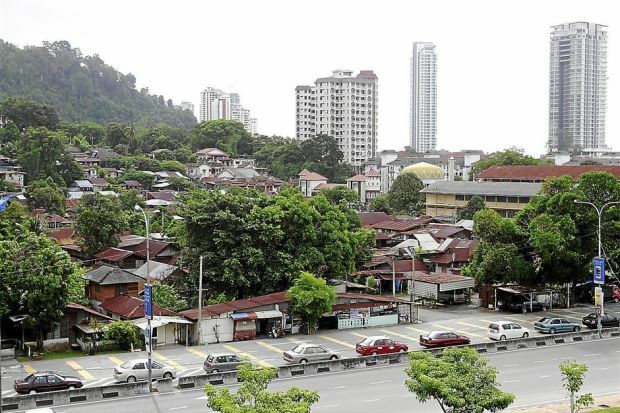 A group of residents in Kampung Tanjung Tokong in Penang is unhappy with the Urban Development Authority (UDA) Holdings Bhd over the delay of a redevelopment project there. Persatuan Suara Penduduk Tanjung Tokong spokesman Mohamad Musannif Zainal Abidin said some 350 families, who had accepted UDA’s offer, had vacated their homes in the village since 2004 and relocated to the transit homes behind Island Plaza in Tanjung Tokong. “The redevelopment project is divided into three phases — 4A, 4B and 4C. We are the residents affected in the 4A phase. “So far, about 95% of the residents involved under the 4A phase had moved out,” he said yesterday. He said UDA should settle the problem for the remaining 5% residents and start the redevelopment project as soon as possible. “How much longer must we wait before we can move into a proper home?” Mohamad Musannif asked. It was reported in December last year that UDA chairman Datuk Nur Jazlan Mohamed, in a statement, said that UDA would be building the first phase which consists of some 1,200 units of affordable homes worth RM160mil. The remaining RM120mil will be utilised to build 800 more flats in the future. 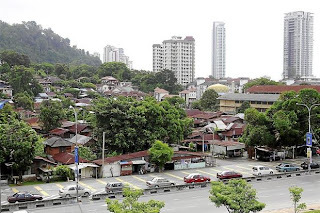 It was also reported that the residents would receive the units for free as promised by the country’s second Prime Minister, the late Tun Abdul Razak, some 40 years ago. It was also reported in November last year that Tanjung Bungah assemblyman Teh Yee Cheu had said that the project would begin in January this year. There had also been calls made for the village to be preserved as it was one of the oldest Malay villages in the state, dating back to more than 250 years. The latest call came from the former chief controller of Penang Botanic Gardens, Datuk Tengku Idaura Tengku Ibrahim.